French energy giant Total unveiled Thursday a "significant" gas discovery off the coast of South Africa, an event that President Cyril Ramaphosa called a game-changer. The find could boost the nation's struggling economy and reduce reliance on imports. 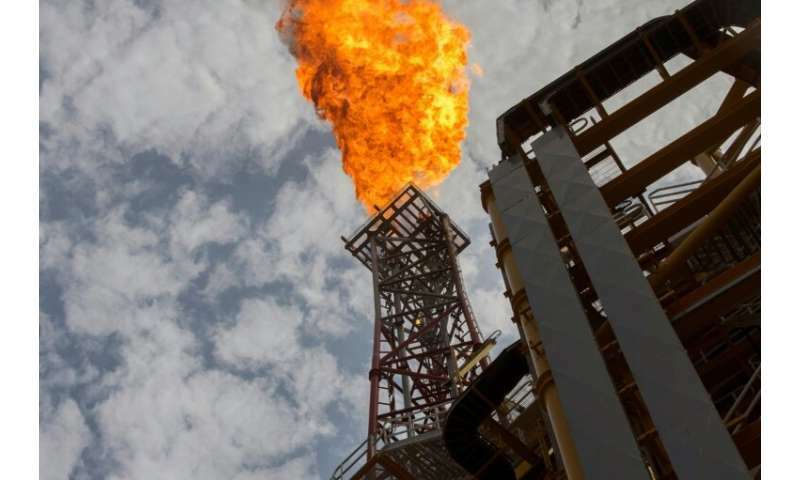 "Total has made a significant gas condensate discovery on the Brulpadda prospects... in the Outeniqua Basin, 175 kilometres (110 miles) off the southern coast of South Africa," a statement said. Total chief executive Patrick Pouyanne said potential quantities "could be around one billion barrels ... of gas and condensate light oil". "It's probably quite big," Pouyanne told journalists in Paris, adding however that the find was in a region prone to unstable weather where "it is quite difficult to operate, with huge waves". The block lies at depths ranging from 200 to 1,800 metres (650 to 5,900 feet). In his state of the nation address that coincided with the discovery's announcement, Ramaphosa said the government was "extremely encouraged" by the "catalytic find". "This could well be a game-changer for our country and will have significant consequences for our country's energy security," he said. The president added that "we have been yearning for many years," for such a development, and concluded: "This could well be that moment." South Africa is working on new legislation after drawing up an energy resource plan last year. Ramaphosa vowed that his government would work to ensure the sector is "properly" managed and regulated "for the interests of all South Africans." The speech was his last major policy statement before elections scheduled for May 8. The deep water find is seen as an important first step by Africa's most industrialised country towards reducing its dependence on imported energy. Total said it planned to drill up to four more wells on the same block. "In fact, if the gas find indeed proves to be very large, Brulpadda could answer one of South Africa's most intractable dilemmas – how to replace coal in the energy mix," said Ben Payton, an analyst with London-based Verisk Maplecroft. Natural gas from Brulpadda could help to "reduce or eliminate the need to import LNG (liquid natural gas) or construct additional pipelines from Mozambique," he said. 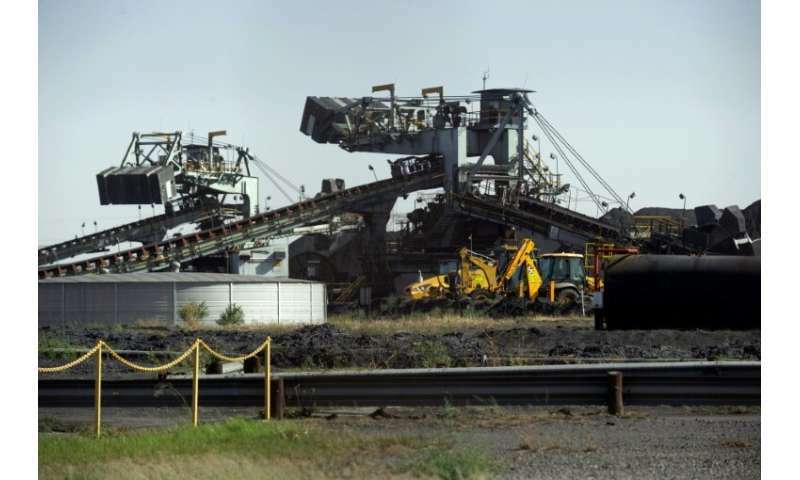 South African mining analyst Makwe Masilela welcomed the discovery, telling AFP: "Foreign direct investment is something we are seriously looking for as a country." Kevin McLachlan, senior vice president for exploration at Total said: "With this discovery, Total has opened a new world-class gas and oil play and is well positioned to test several follow-on prospects on the same block." Total holds a 45 percent stake in the block, alongside Qatari, Canadian and South African companies.